Saying we serve the Best Fish & Chips in Blackpool is not us boasting our awards speak for themselves, we were the first fish and chip shop in Blackpool to have received the National Federation of Fish Friers Award which we proudly display in each of our Fish & Chip restaurants. Our fresh fish is sourced from sustainable stocks caught in the North Atlantic Seas so we can guarantee its quality. The chips are cut in the restaurants from our daily delivery of potatoes. Both our fish and potatoes are fried in Palm oil which gives them the great taste. There is a secret to our batter but sssshhh we cant tell you, all we can say is its delicious. 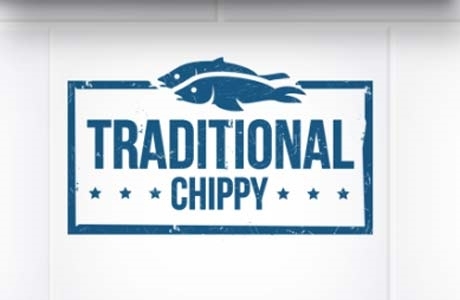 At Coral Island we have three great Fish and Chip restaurants to choose from Big Fish Trading Co, Traditional Chippy where you can sit in or takeaway both at takeaway prices and our Prom Chippy where you can buy your fish and chips to enjoy as you stroll along the sea front. The Traditional Chippy is located on Bonny Street close to the Promenade.